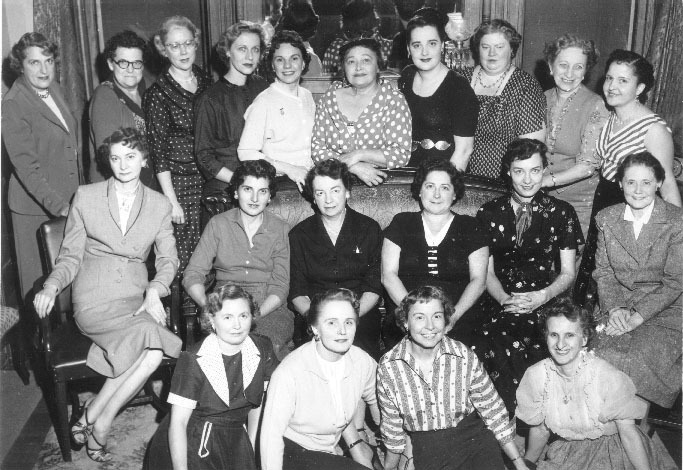 The Magigals was "a magic organization exclusively for women," started by Frances Ireland, second from the right, bottom row. That's my mother Rose next to her, lower right. Muriel Marlo is fourth from the left, back row.